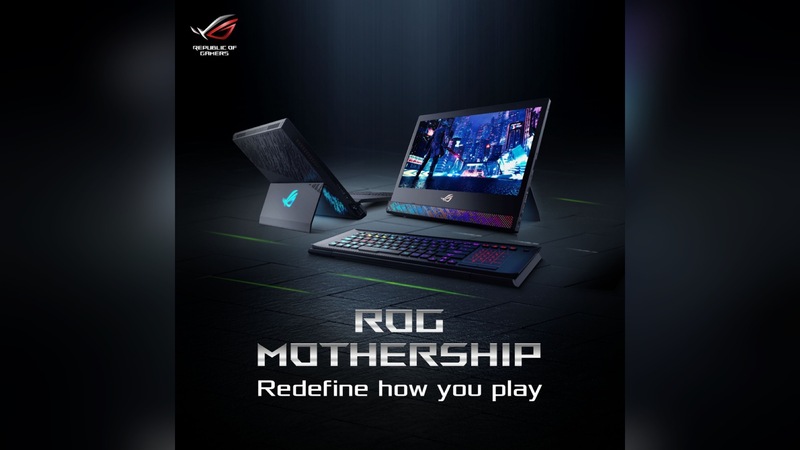 ASUS isn’t running out of ideas when it comes to the ROG gaming brand and this time, the company has just announced the ASUS ROG Mothership which offers a desktop performance with a portable design. The ASUS ROG Mothership features a 17.3-inch 1080p display with 144Hz refresh rate, 3ms response time and Nvidia G-Sync. It also features a detachable folding keyboard with RGB which features a layout similar to the ASUS ROG Zephyrus. Inside is a Nvidia RTX-series GPU which will make sure that you can run games on this one. This device is a little bit thick compared to the Surface Pro so don’t expect too much from it. But hey, it’s still a gaming 2-in-1 that can definitely replace your desktop.